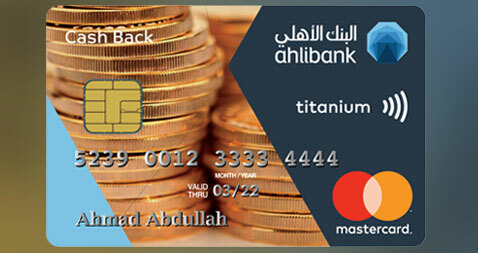 Interested in Cash Back Credit Card? Don’t forget to submit a form so we can contact you. When you receive your Debit or Credit Card, please sign on the signature panel on the reverse of your card by using a ballpoint pen. You will need to generate a card PIN to activate your card before you use it. *If you are not registered for Online and Mobile Banking, choose option Not Registered on the Online Banking login page. You have to hold at least one active Debit or Credit Card when you register for Online and Mobile Banking.